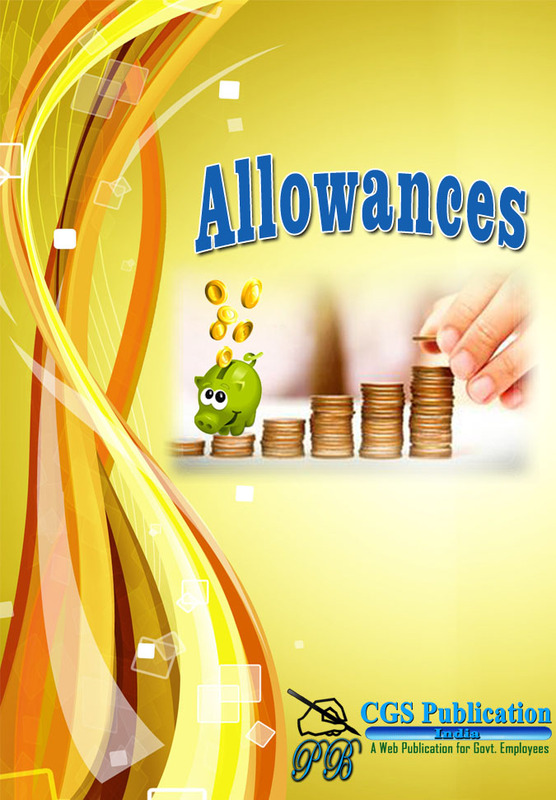 Contains: CCS(LTC) Rules- Applicability, Admissibility, Hometown LTC, Any Place in India LTC, LTC for Fresh Recruits, Prior Intimation, Procedure of availing LTC, Admissibility of LTC under various Circumstances, Special Dispensation Scheme, Withdrawal of Advance, Entitlements for LTC etc. 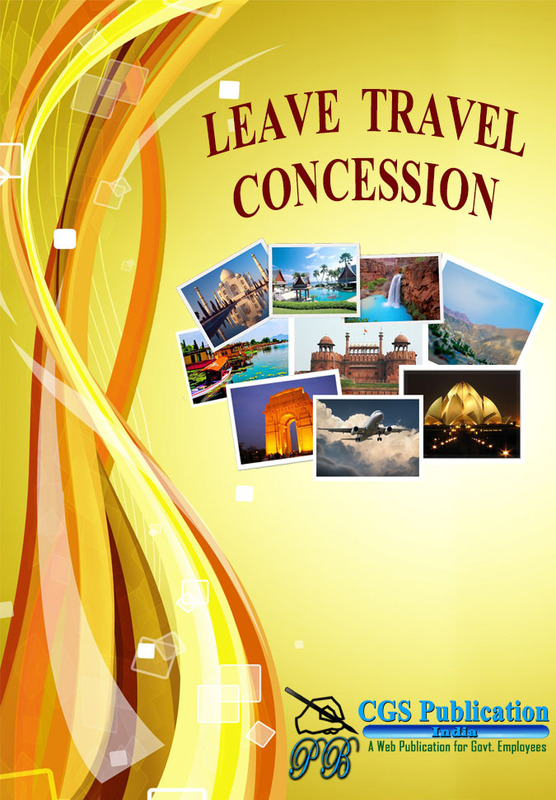 Contains: CCS(Leave) Rules- Definitions, Right to leave, Regulation of claim to leave, Commutation of one kind of leave into another, Combination of different kinds of leave, Application for leave, Leave account, Grant of leave on medical certificate, Combination of holidays with leave etc. 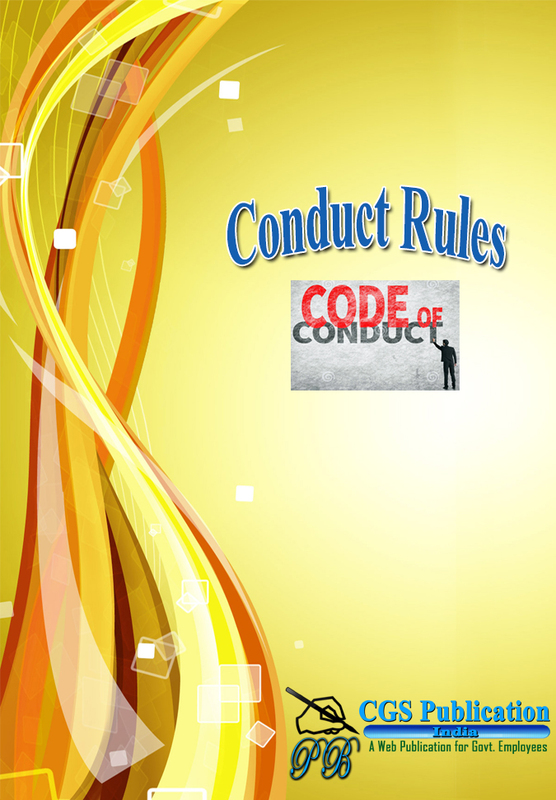 Contains: CCS(Conduct) Rules, Code of Conduct- Commencement and Application, Definitions, Promptness and Courtesy, Sexual harassment of working women, Employment of near relatives, Taking part in politics and elections, Demonstration and strikes, Criticism of Government etc. 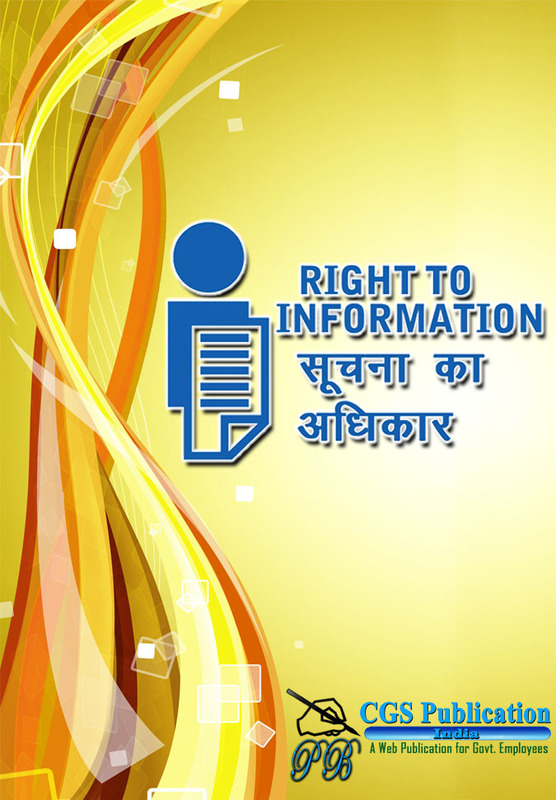 Contains: Service Book and Personal File, Offer of Appointment & Order of Appointment, Medical examination for Appointment in Government, Verification of Age, Qualifications, Caste etc., Verification of Character and Antecedents, Date of Birth, Change in Name, Oath of Allegiance, Age Relaxation in Government Service, Probation and Confirmation. Contains: Forwarding of Application for Employment elsewhere, Representation of a Government Servant on Service Matters & Petitions to President, Annual Performance & Appraisal Report (APAR), Lien and Technical Resignation, Joining Time, Transfer on Deputation & Foreign Service, Premature Retirement, Voluntary Retirement Scheme, Compassionate Appointment, Frequently Asked Questions. Contains: Emoluments & Average Emoluments, Fixation of Pay, Modified Assured Career Progression Scheme (MACPS), FAQs on MACPS, Seniority. Contains: Commercial Employment after Retirement, Extension, Re-employment & Engagement of Consultants, Fixation of Pay of Re-employed Pensioners, Gratuity. 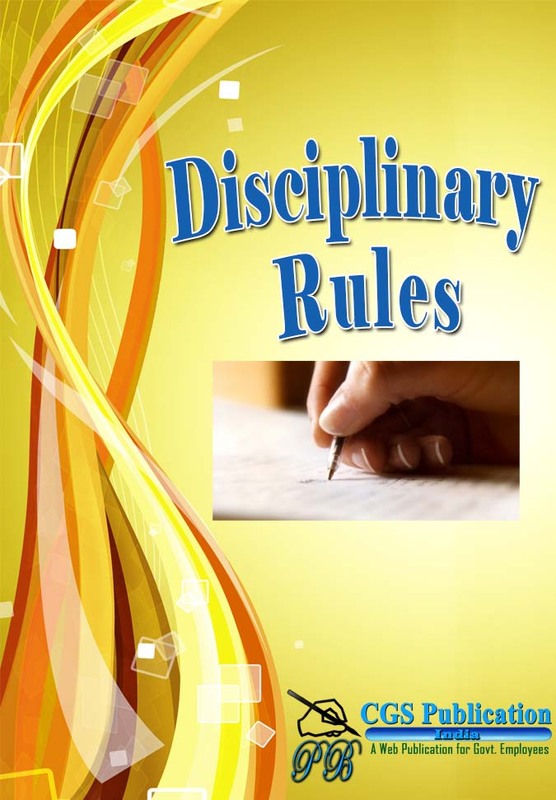 Contains: Disciplinary Rules, Classification, Appointing Authority, Suspension, Penalties and Disciplinary Authorities, Procedure For Imposing Penalties, Appeals, Revision and Review, Miscellaneous, Frequently Asked Questions. 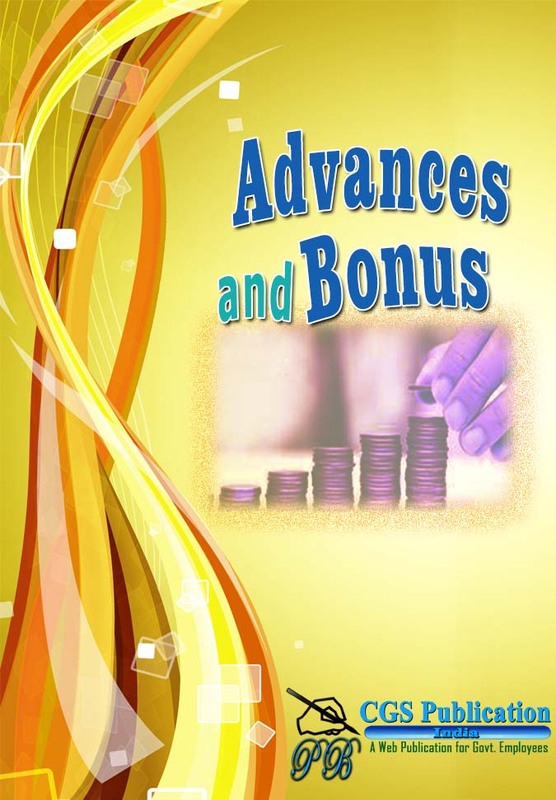 Contains: Advances (Introduction, Sanctioning Authority, Availability of Funds, Surety, Date of Drawal of Advance, Interest, Penal Interest for Interest-Free Advances, Penal Interest for Interest-Bearing Advances, Calculation of Interest, Recovery of Interest, Interest Free Advances, Interest Bearing Advances), Bonus (Introduction, Eligibility, Revised Clarifications). 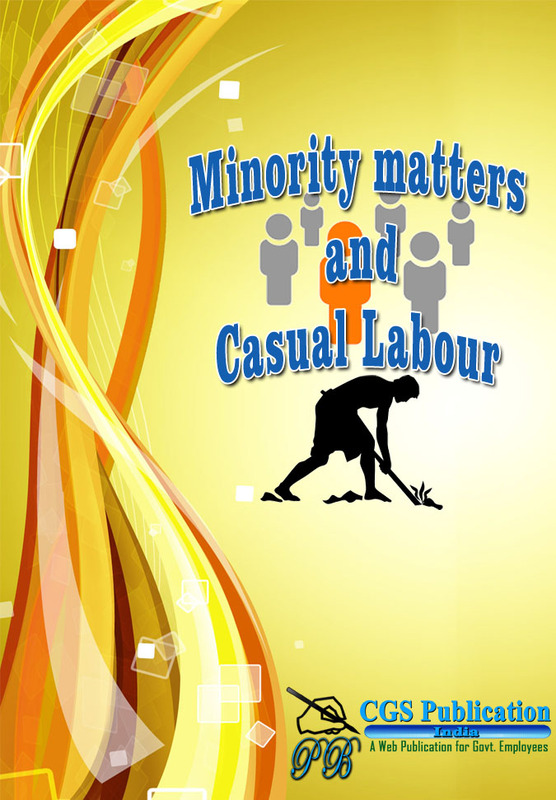 Contains: Minority Matters (Introduction, Functions of Commission, Inclusion of one member of Minority community in Selection Committee/ Board, Proforma, Inclusion of Jain community in Minority at the time of furnishing data), Casual Labour (Introduction, Govt. of India Decisions). 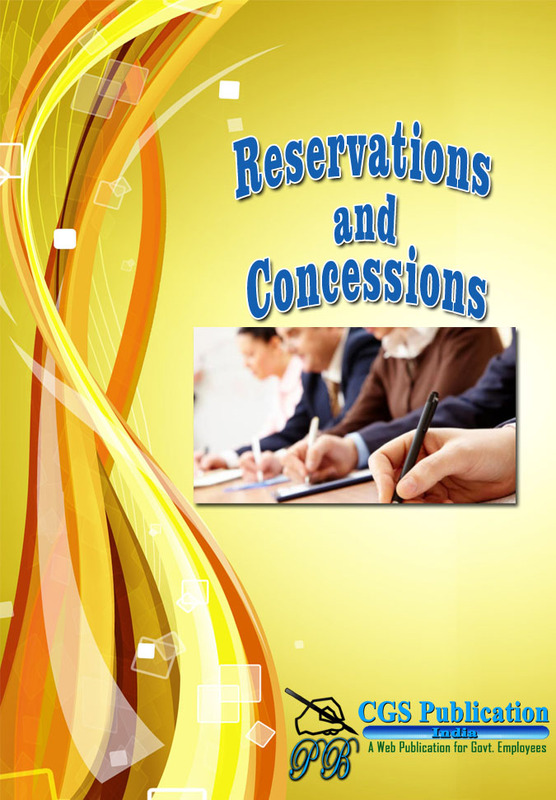 Contains: Constitutional and legal provisions, Scope of reservation, Relaxations and Concessions, Determination of Reservation Quota, Reservation Registers and Roster Registers, Filling up of reserved vacancies, De-reservation, Verification of the claims of Scheduled Castes, Scheduled Tribes and Other Backward Classes, Monitoring and institutional safeguards, Miscellaneous, FAQs. 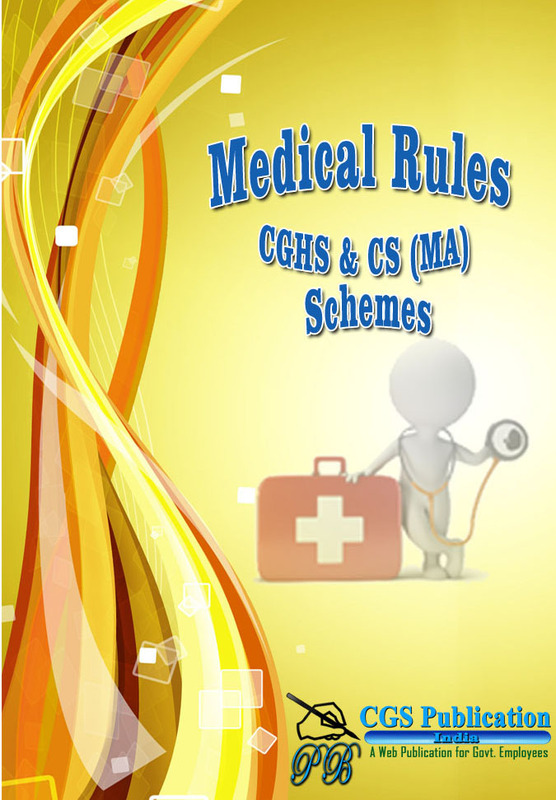 Contains: CCS(LTC) Rules- Applicability, Admissibility, Hometown LTC, Any Place in India LTC, LTC for Fresh Recruits, Prior Intimation, Procedure of availing LTC, Admissibility of LTC under various Circumstances, Special Dispensation Scheme, Withdrawal of Advance, Entitlements for LTC, Reimbursement, Forfeiture of claim, Blanket permission to travel by airlines other than Air India in specified routes, FAQ, Illustrations, MCQ etc. 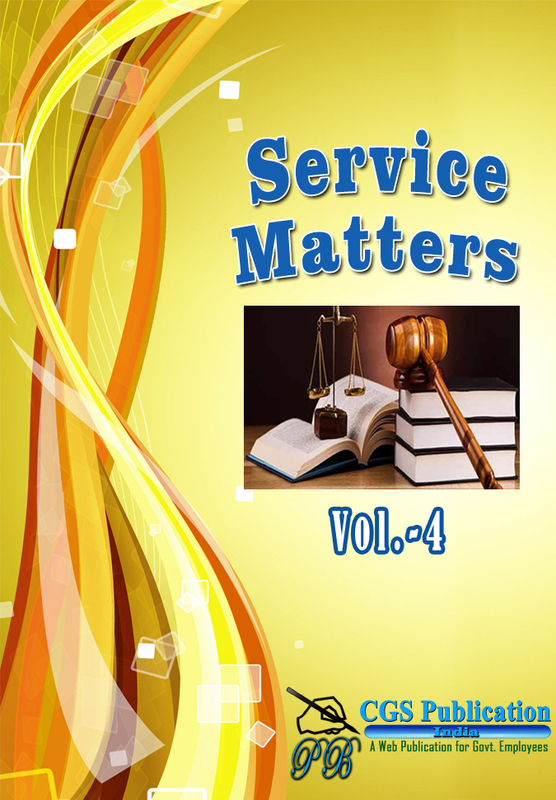 Please transfer the price value of the book in the following account and intimate us on director@cgspublicationindia.com or (+91)9145806861. You will receive login ID and Password on your registered e-mail. 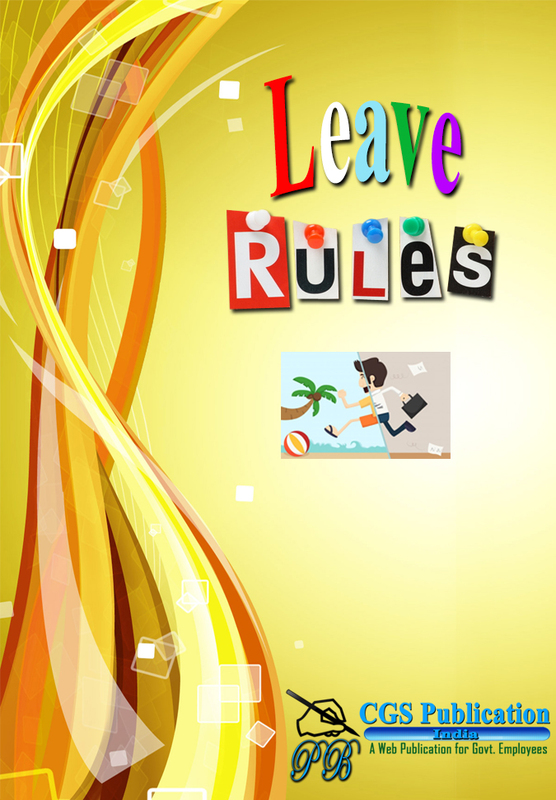 Contains: CCS(Leave) Rules- Definitions, Right to leave, Regulation of claim to leave, Commutation of one kind of leave into another, Combination of different kinds of leave, Application for leave, Leave account, Grant of leave on medical certificate, Combination of holidays with leave, Restricted Holiday(RH), Earned leave, Calculation of Earned Leave, Encashment of Earned Leave, Half Pay Leave, Commuted Leave, Leave not Due, Extraordinary leave, Leave Salary, Entitlement of Leave to re-employed pensioners, Maternity Leave, Paternity leave, Child Adoption Leave, Child Care Leave, Hospital Leave, Seamen’s Sick Leave, Departmental Leave, Study Leave, Study Allowance, Casual Leave, Compensatory Off, Special Casual Leave, Authority competent to grant leave, Forms, Leave for teachers etc. 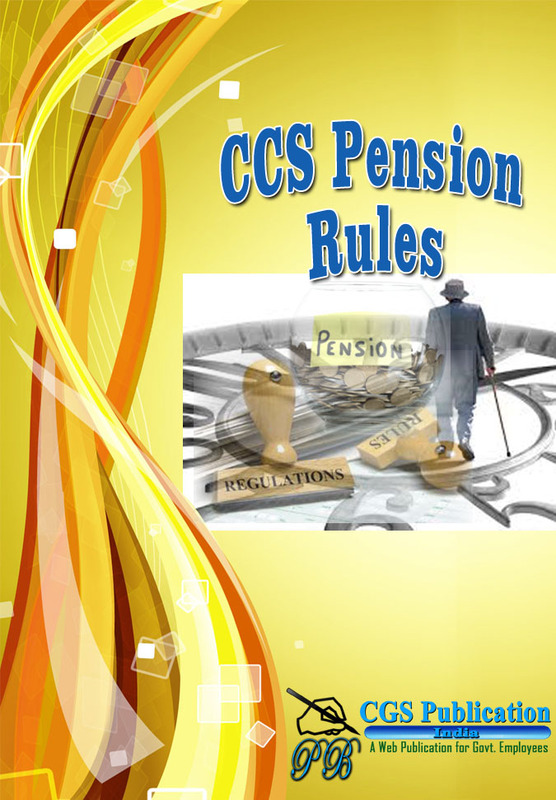 Contains: CCS(Conduct) Rules, Code of Conduct- Commencement and Application, Definitions, Promptness and Courtesy, Sexual harassment of working women, Employment of near relatives, Taking part in politics and elections, Demonstration and strikes, Criticism of Government, Communication of Official Information, Subscriptions, Gifts, Dowry, Private trade or employment, Public demonstrations, Investment, lending and borrowing, Movable, immovable and valuable property, Vindication of acts, Restriction regarding marriage, Consumption of intoxicating drinks and drugs, Code of Professional Ethics for teachers etc.